Goa's newest football club FC Bardez Goa was inaugurated recently and the new outfit is set to play it's first official match against Dempo Sports Club in the Goa Police Cup next week. 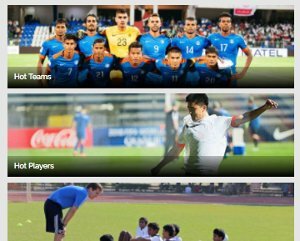 The club begin their journey under the stewardship of one of India's most successful coaches in Armando Colaco. 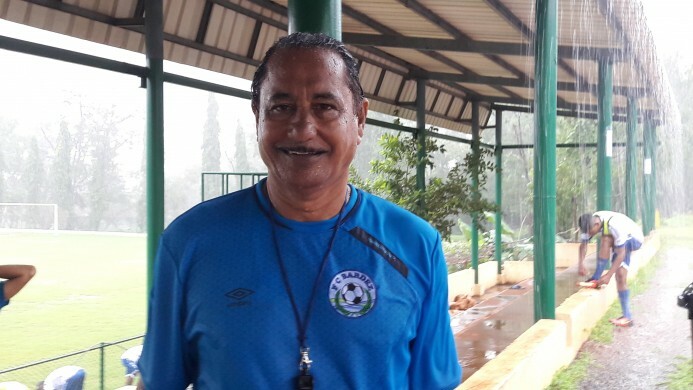 Life has come a full circle for the veteran tactician who now faces his former club who he led to I-League glory, in his first match with FC Bardez Goa. Ahead of the clash Colaco spoke exclusively to Khel Now. Reflecting on the prospect of facing his old club the new FCB chief was bullish, "There is no doubt Dempo is a good team, a seasoned team. But when we'll be playing against them it will be eleven vs eleven." Asked about his own team's preparations ahead of the game Colaco lamented the fact that the rains had prevented him from holding adequate outdoor practice sessions. But, he said he was happy with the overall balance of the squad. "I have brought senior players to give experience to the youngsters. Maturity is more importanant. If you have only juniors then they don’t have the maturity . Seniors are guiding the juniors who are learning from them," he explained. Colaco also elaborated on his expectations for player-coach Climax Lawrence who has joined him on this adventure stating that he was keen for the experienced midfielder to concentrate on his coaching career. "Now is the time where he has to give all his experience to the youth, put all his efforts on them," he pointed out. The former India manager said he was on the lookout for a good Indian striker and only if he failed to find one would he turn to the foreign market. Speaking about the new project Colaco said he was keen to instil his own brand of attacking and entertaining football into the team and was not concerned about outdoing his more illustrious rivals. 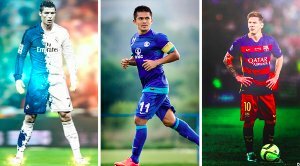 "I'm here to build the FC Bardez brand in my own style. 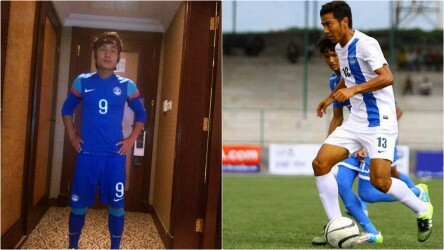 The team will play Armando Colaco's style of football." 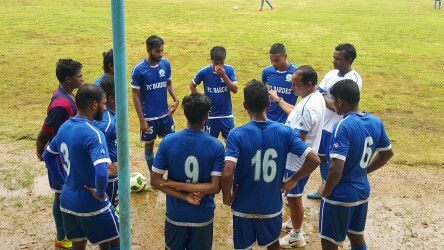 Colaco asserted that he was looking at the Goa Police Cup as a dress rehearsal for the Goa Pro League season which is a priority for the club. .